Ron and Maggie Tear Photography: African Lookout. The landscape of Africa is so diverse. 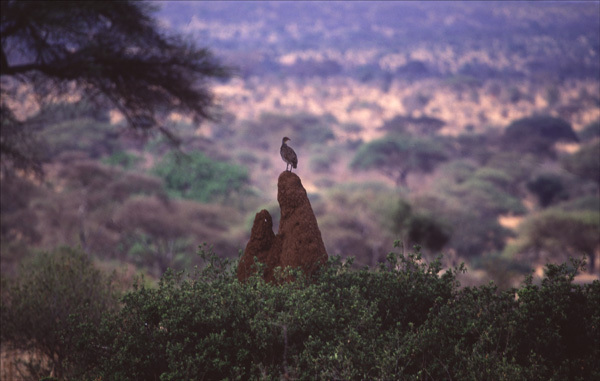 Here in Tarangire National Pk it is peppered with termite mounds and Baobab trees. In this instance a Yellow necked Spurfowl is surveying the scene. For me so African !